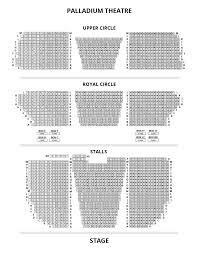 Lord Of the Dance Official Tickets at London Palladium theatre. Get set for a rocking musical with Lord of the Dance: Dangerous Games at the magnificent London Palladium. Scintillating Michael Flatley is all set to make return with the brand new version of the world famous Lord of the Dance: Dangerous Games. 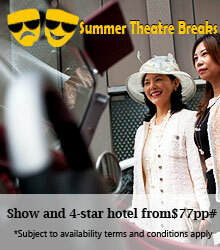 The hugely anticipated show is one of the most spectacular shows. Under the superb direction of Flatly, the show will present his famous Celtic contemporary dance set to the soundtrack which is pop infused. Some of the performance will have guest appearance by Nadine Coyle from Girls Aloud, where she will portray Erin and also called as Mother of Ireland. 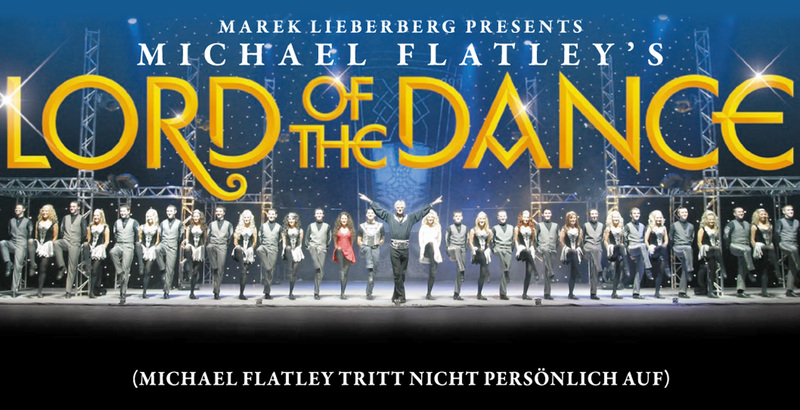 Lord of the Dance will be a complete entertainer with outstanding performances from 3 younger Lord’s of the Dance, 40 Dancers. The story of the show revolves around a famous Irish folklore, where dance will convey the saga of Good Vs Evil. There is a little spirit who travels via time aids Lord of the Dance to save people from Dark Lord Don Dorcha. In the year 1994, Michael Flately shot to fame with Riverdance which was performed during the intermission on Eurovision Song contest. Later it was developed into a complete show. This immensely talented performer is behind various other creations such as Riverdance, Lord of The Dance, Feet of Flames and Celtic Tiger. Flately is known for making Irish dancing world famous. In the year 1996, Lord of the Dance was premiered and has been enjoyed by millions across the globe. New music composer Gerard Fahy is the composer of some of the mesmerizing numbers featuring great staging, superb costumes and brilliancy choreography. This will be the final Westend performance by Flately.